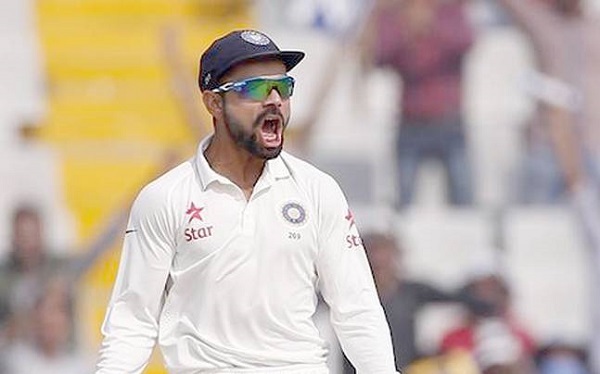 Virat Kohli has been one of the most tempestuous characters on and off the cricket pitch in the Indian cricket team. 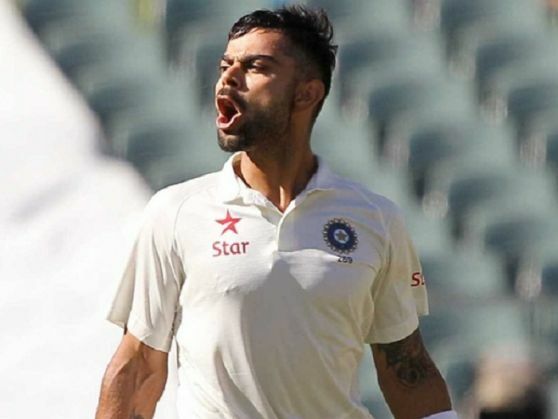 But 2015 has shown as a side of Virat that we have never seen before. Watch how Kohli has gone from being bad boy to a balanced, senior figure in the Indian cricket team. Once upon a time, Virat Kohli was quite an intimidating individual. No seriously, he had become known for his infamous expletive-filled rants on the cricket field (and sometimes off it as well). While we loved 'Cheeku's' cheek, it may not have bettered Kohli's image thanks to some petty, mindless fights. No, we aren't saying anything, are we? He took over India's test captaincy reins from MS Dhoni, and there's been no looking back for the lad from Delhi ever since. And we think it's got to do with the added responsibility of captaincy. "The only thing that has changed is that I have 40 grey hair in my beard and that's the only thing that has changed since I have become Test captain. Obviously, you do make mistakes and you learn from them along the way." A lot more than just the colour of the hair in his beard has changed. For instance, just watch him get all emotional about being the Indian team's captain here. "There has been a lot of criticism about a lot of things in my life. I have never cared about these things. But with passing time, I thought I was wasting my energies on being too expressive on the field at times which I have started to consume and use it in better places. You only get smarter with age and that I think has happened to me as well." Corporate games: can mining baron Anil Agarwal fry fish in its own oil? READ NEXT >> Corporate games: can mining baron Anil Agarwal fry fish in its own oil?